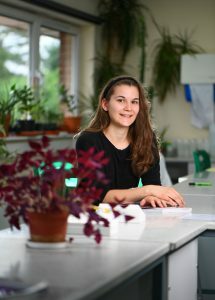 “I chose to study at Andover College because the OFSTED grading was good and outstanding in most aspects. This compared well against other colleges around. It was good location, easily accessible by train and bus. They seemed to have had a lot of experience with access courses and mature students and there was emphasise on student support. There was great pastoral support available and caring reassuring tutors. Regular catch-ups, forums about academics throughout and acceptance of students’ concerns. Tutors are also available for out of lesson appointments about study help.